Mercedes-Benz USA, LLC. 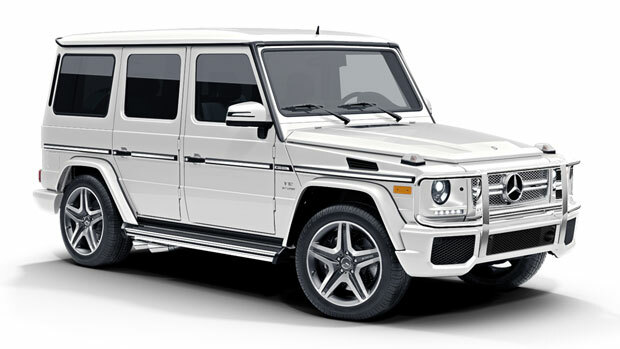 (MBUSA) is recalling certain 2017 Mercedes-Benz G65 AMG vehicles. These vehicles may be equipped with the incorrect reverse speed limitation software. While in reverse, any abrupt changes in steering while exceeding 16 MPH may cause the vehicle to become unstable. MBUSA will notify owners, and dealers will update the engine control unit (ECU) software, free of charge. The recall is expected to begin July 27, 2018. Owners may contact MBUSA customer service at 1-800-367-6372.